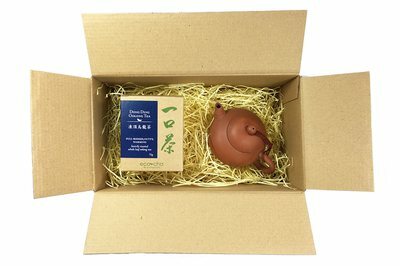 Eco-Cha Tea Club is currently sold out! Enter your email address below to receive a notification when Eco-Cha Tea Club starts accepting new sign-ups! 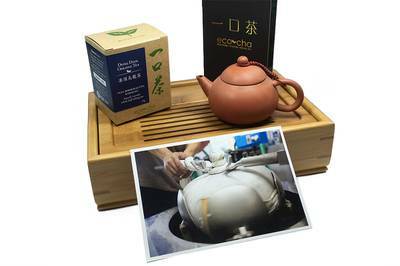 Enter your email address below to receive a notification when Eco-Cha Tea Club is accepting new sign-ups again. We ship on the first of the month. 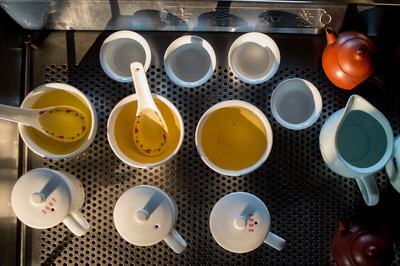 We often come across small batches of unique teas that end up in our teapots, but not in our shop. We created the Eco-Cha Tea Club so we could share these teas with you. Join the club and we will ship you a package of exclusive, limited batch tea each month. These unique teas will not be available anywhere else. Ships on the 1st of each month.